1.Compatible with the original Panasonic EVA-1 Handle, microphone mount and reinstall the cable clamp in front of the original handle. 2.Three places to install the Panasonic LCD Mount on the side using the included LCD Bracket Adapter. 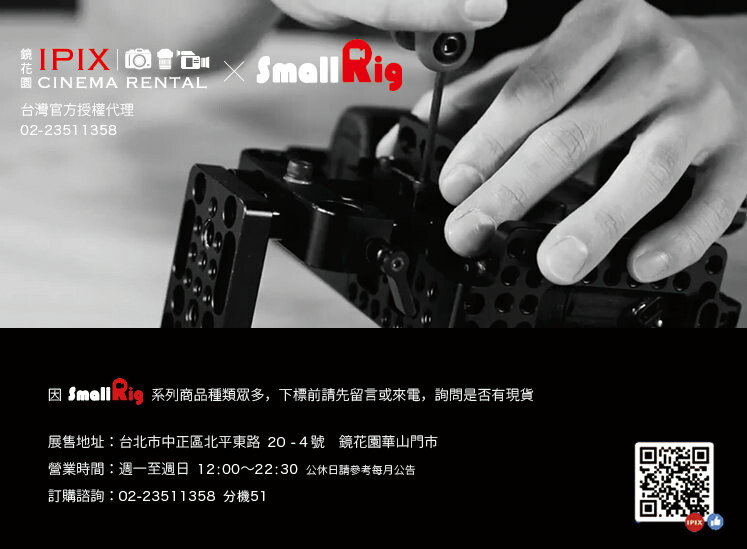 SmallRig Top Plate 2112 is designed for Panasonic EVA1. It attaches by 4 1/4-20 screws, and compatible with the original Handle, microphone mount and the cable clamp in front of the original handle. It has rows of 1/4-20, 3/8-16 screw holes and arri 3/8 holes in several places for mounting accessories. 3 places to install the Panasonic LCD Mount on the side using the included LCD Bracket Adapter. It allows to mount the Rod Clamp 2001 and 15mm rod for battery plate. The front of the plate allows to attach a dual rod clamp and 15mm rod for follow focus or relocating the original LCD mount.